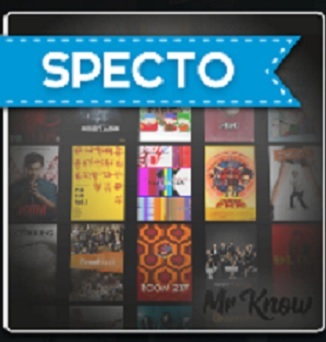 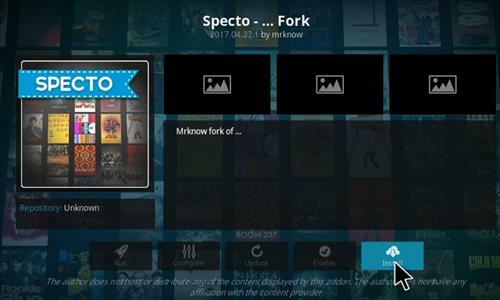 Specto Fork is a great add-on that allows you to watch movies and TV Shows. 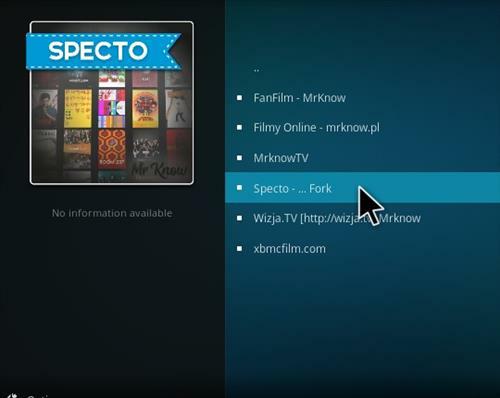 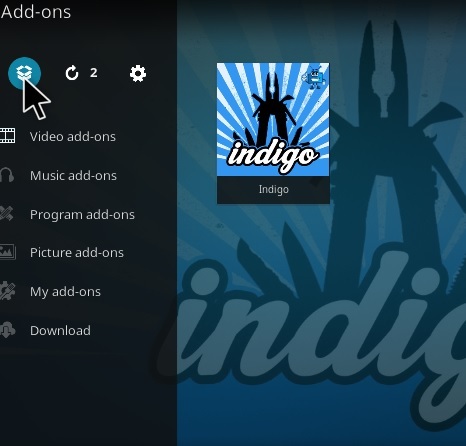 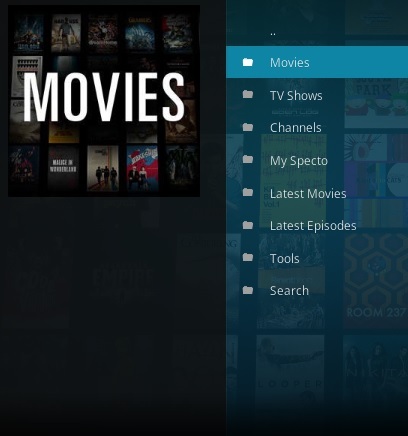 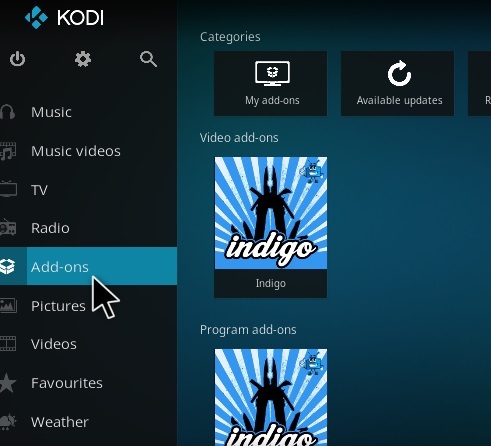 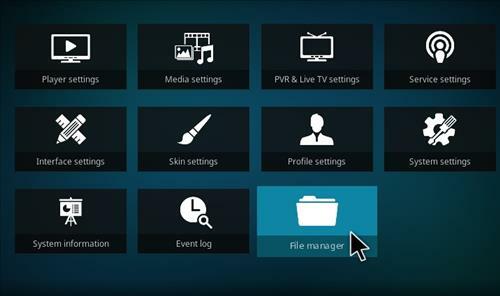 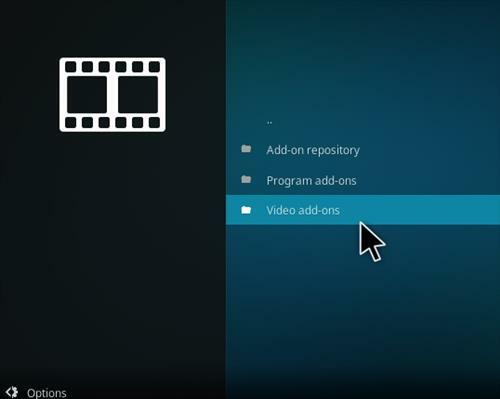 It has also section for channels, My Specto, Latest Movies, Latest Episodes, Tools and Search. 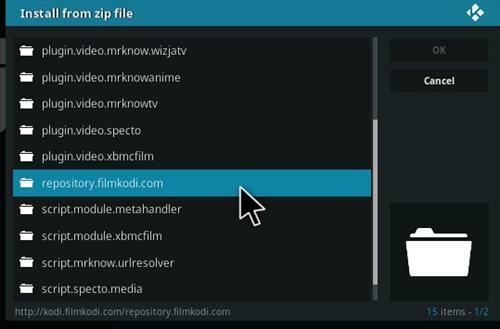 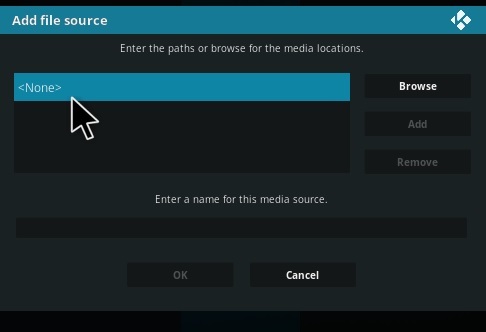 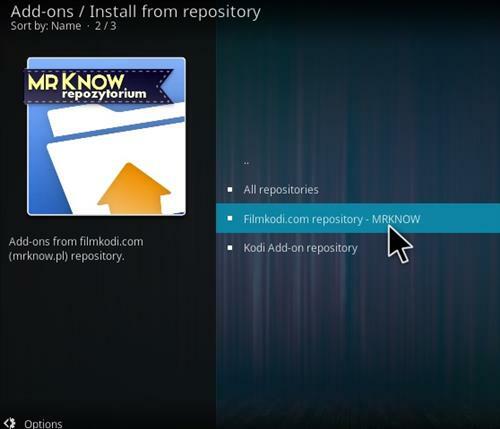 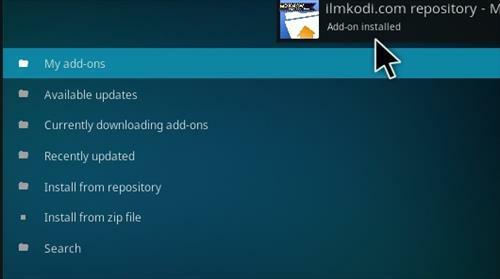 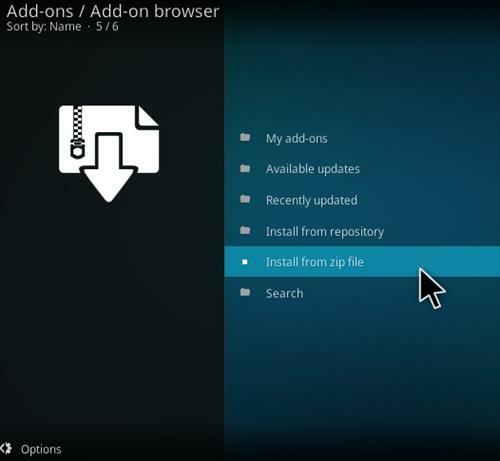 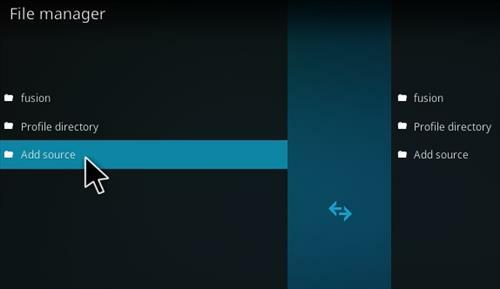 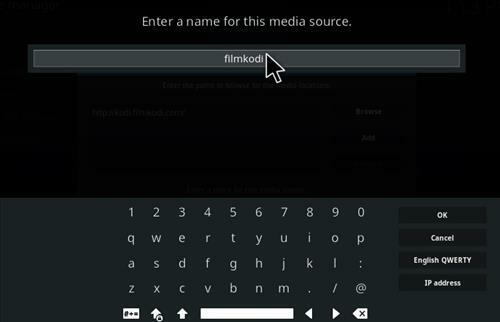 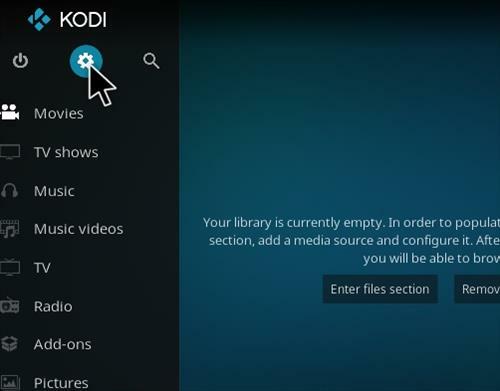 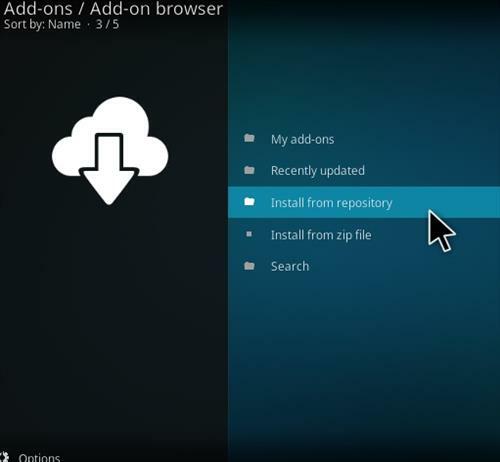 Be sure to have the Unknown Source box checked as Kodi 17 requires this before installing 3rd party add-ons.